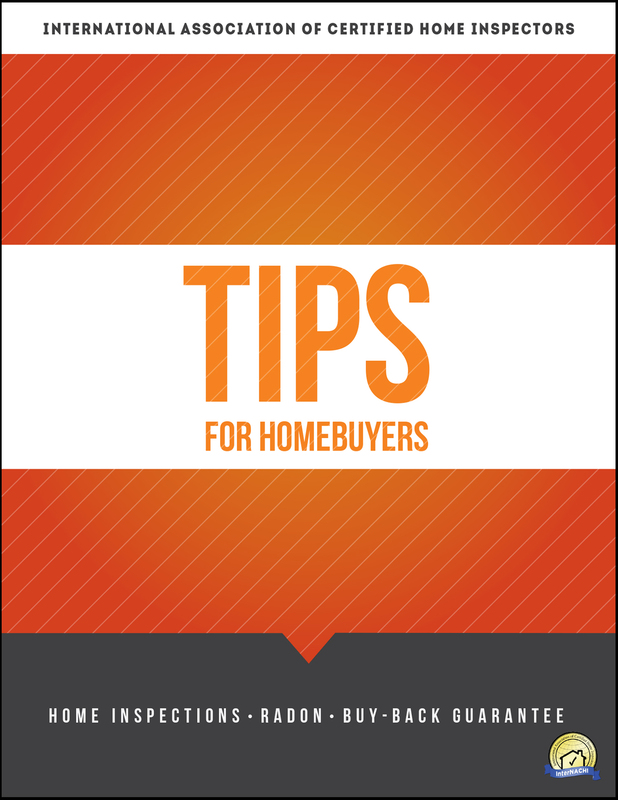 Welcome to Up Close Home Inspection’s Blog and Pro-Tips! 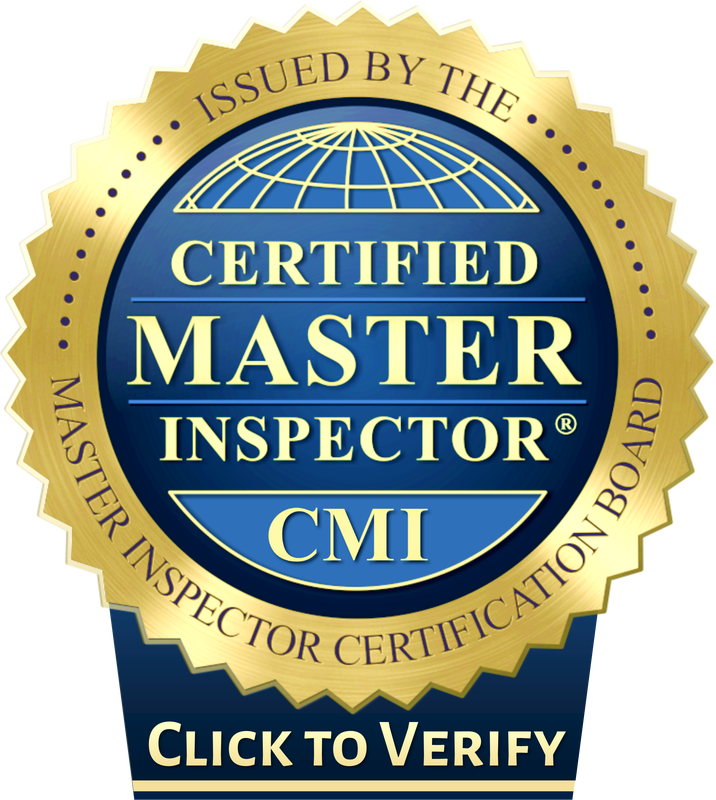 A good home inspector blog should help it’s clients. 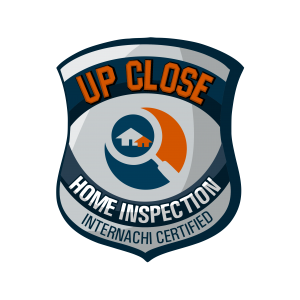 Help is exactly what you will find at Up Close Home Inspection. I only recommend expert tips, suggestions, and the best methods. 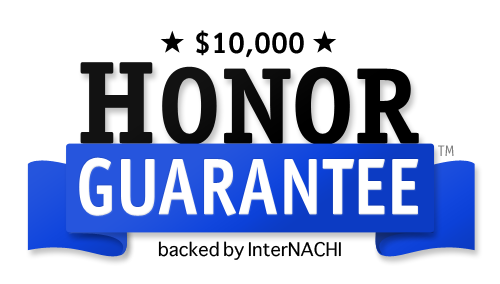 I offer great ideas for maintaining your home, saving time, and most importantly, saving money! Always applying these same ideas is the difference between a good home inspector, and a GREAT home inspector! Click any of Up Close Home Inspection’s most recent blogs from the drop-down above! Check back often as I only publish the best and most useful blogs!